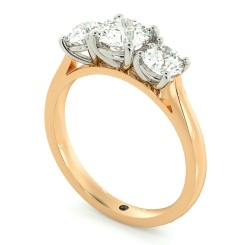 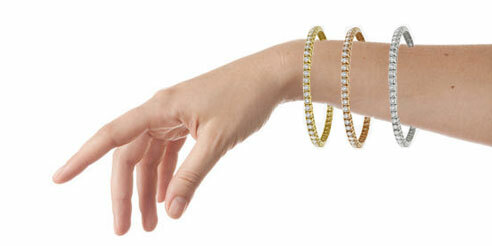 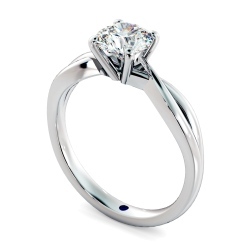 At Shining Diamonds we have an array of beautiful round cut diamond rings available in various styles. 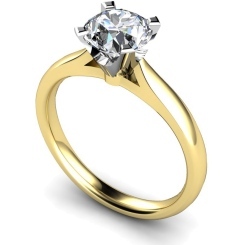 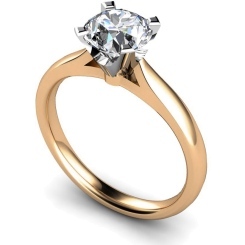 If you are looking to something simple and classic the solitaire diamond ring is the perfect choice, this is also a popular option for an engagement ring as well as a gift for a loved one. 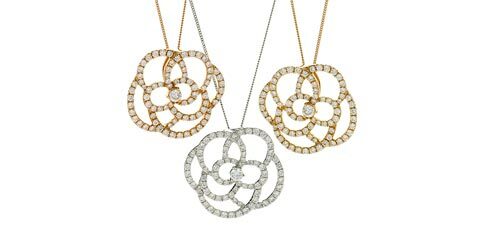 Browse our collection to find the perfect style for you! The brilliant round cut diamond shape is one of our most popular cuts due to its elegance and timeless style in a diamond ring. 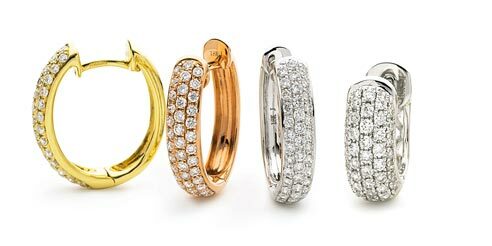 Every diamond in our round cut rings are ethically sourced and created with the 4 C’s at the forefront: Cut, clarity, colour & carat. 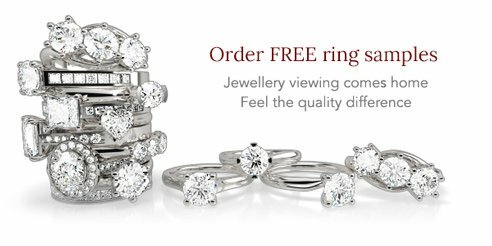 All our diamonds can be matched to a beautiful selection of rings of different materials; 18ct white gold, 18ct yellow gold or platinum. 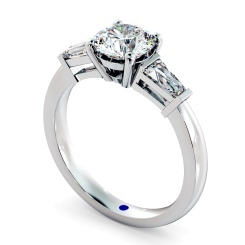 Most of our diamond rings are available with 0% finance options. Visit our store in Hatton Garden, London or request a free sample today.